Disclaimer: We wish you like the goods we recommend. FYI: Buzz This Viral may receive a commission of sales or other benefits from the links on this page. Prices are accurate and items in stock as of the time of writing. 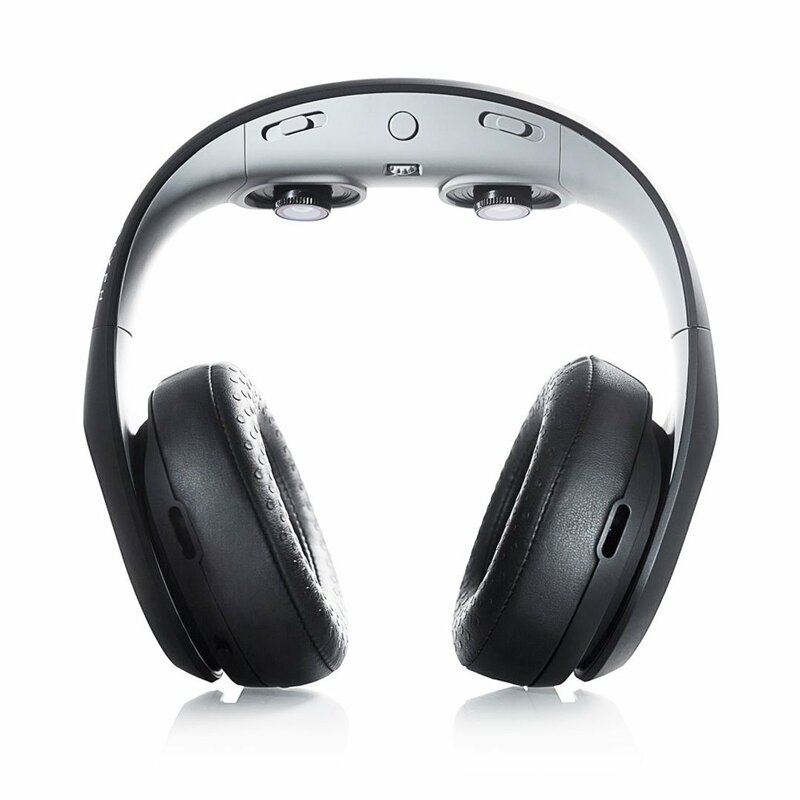 An amazing 3D Virtual Reality Headset Headphones by Avegant. 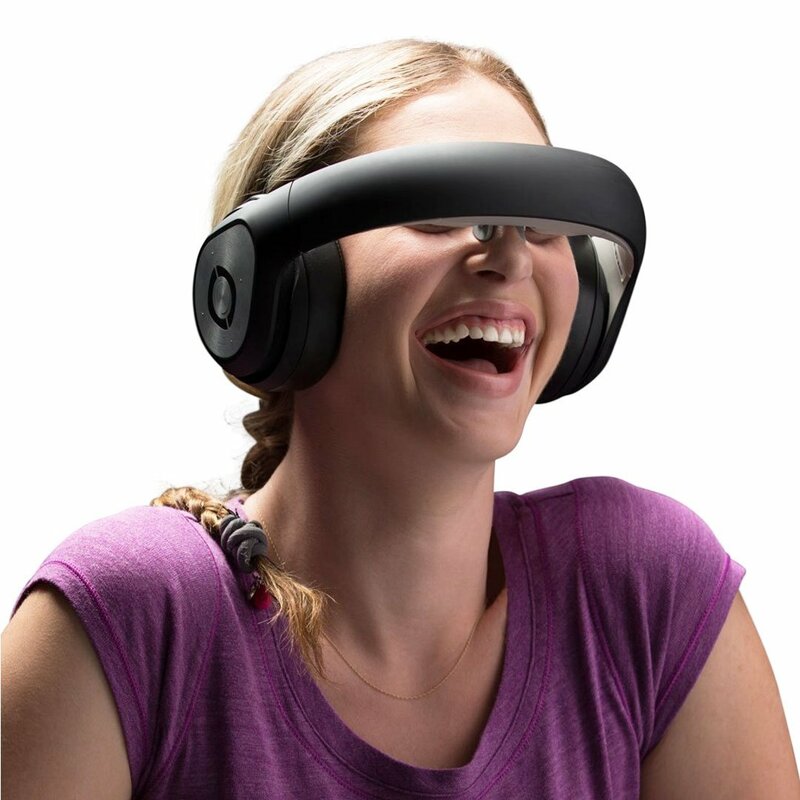 A virtual reality headset designed as audio headphones but when its flipped down it will become a virtual movie theater. 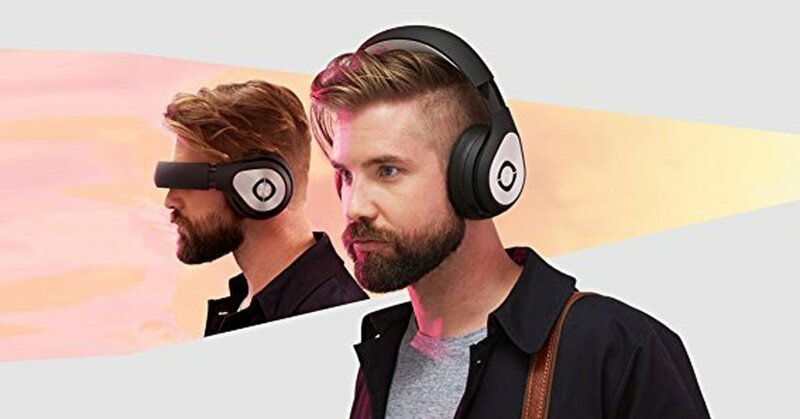 Listen to audio and watch to any type of 360° and 3D / 2D video content with your smartphone, tablet, computer, and gaming console. 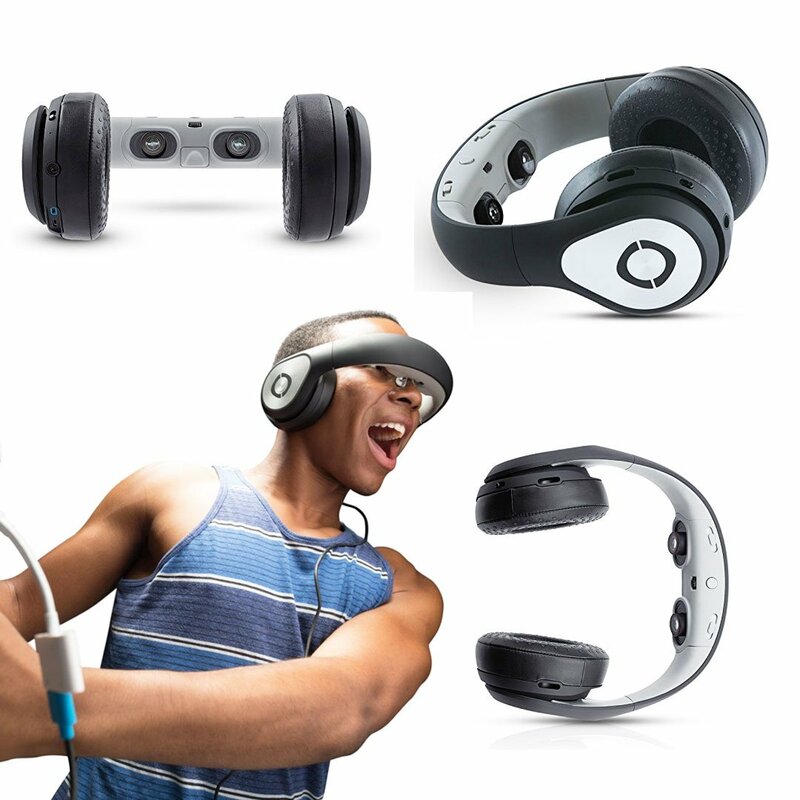 Enjoy the freedom of watching movies or playing games anywhere with virtual reality. Stove Top Pizza Oven Box – Make A Real Pizza At Home! Archos Oxygen 101 S LTE Tablet: Strong, fast and convenient. How Much Water Are You Supposed To Drink A Day? What is Lipase? What do height and low Lipase mean? What is Taurine? Where does it come from?